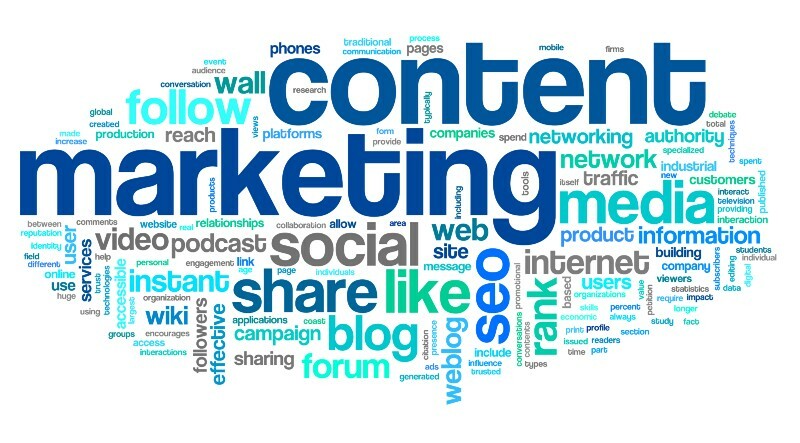 Why should content marketing take a high priority in your marketing efforts? I have been on both sides of the sales coin — as a seller and as a buyer. It is frustrating when you have too many people trying to sell their so called “flagship” product or services. It is also highly frustrating when you are trying to sell your services/products to probable customers. It is highly tough, if not impossible, to get the right audience to listen to your messaging. This is where the content marketing comes in. The following points highlight why content marketing is good and should start to do it if you haven’t started yet. If you write content that is captivating and that which resonates with the end-audience, then you have increased your probability of getting more shared content and this content might spread just as easily to more marketing channels like email, whatsapp, linkedin etc. So it is always better to have content that could be spread to your social channels. Organic searches that lead to your content, will lead the user to your website or your online presence and this will help you get better goals converted. Anything that leads people to your website is a good thing to have. And google’s increasingly complex algorithm will keep pushing your content to the right keywords. Most other marketing efforts will only end up creating displeasure and and irksome taste in the customers’ minds. 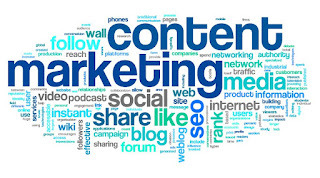 But content marketing with an extra flavor for reallyreaching out to the users, will increase the trust and create an emotional bond with the users who have similar thoughts or problems. This will become an important factor for making the customers believe in your brand. If you have an interesting piece of article written on your website, then this will interest the users to read other content from your website. Also, you can pingback links on your content to other content articles within your website. Of course, this will increase the user engagement within your online presence. Your customers can take your content and present it to their internal contacts to help take the message across within their company. This willincrease the brand awareness for you. Also, if your content is very interesting, it might even end up as a won deal without having you put lots of efforts into it! If you find any more benefits, leave your comments. I will be happy to reply to each one of you. You can follow me at Twitter, Facebook and Website.